The Board of Intermediate and Secondary Education Multan will announce the intermediate part 1 (11th class) date sheet 2019 very soon. The officials of BISE Multan have not decided any final date to declare the date sheet yet. Last year the date sheet for 11th class for Multan board was announced one month before exams. The exams for 11th class BISE Multan are held in the month of May usually so the date sheet is expected in the month of April or even March. 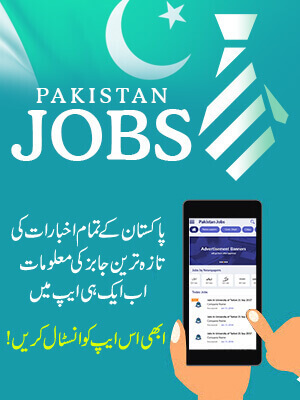 Students can get the date sheet for BISE Multan Inter part 1 2019 on our website once it is officially announced. Students of 11th class BISE Multan who has not signed up for exams yet are advised to get the admission forms online from the official website of the Multan Board. The Board of intermediate and Secondary Education Multan came into existence in the year 1968 and is conducting exams since then its jurisdictions. The aim of the board is to improve the standard of education and literacy rate in Pakistan. BISE Multan is offering its services to both private and regular students at Matric and Inter level and over 400,000 are benefited from the board every year. The board is functioning under Ministry of Education. The BISE Multan is offering studies in various disciplines of Sciences and Arts. The board is responsible for registering students, preparing date sheets, conducting exams and making fair results. The areas falling under the board territory include areas of Multan, Vehari, Khanewal and Lodhran. The Board is functioning for these cities now. 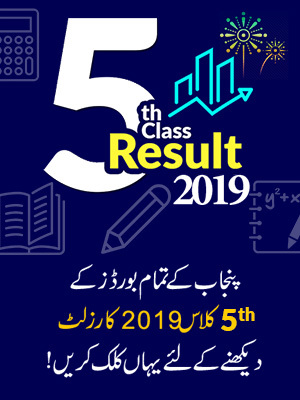 The Board of Intermediate and Secondary Education Multan also organizes a prize distribution ceremony for its students once the results are announced. Top students are awarded with scholarships as well. This helps in boosting the confidence of students. 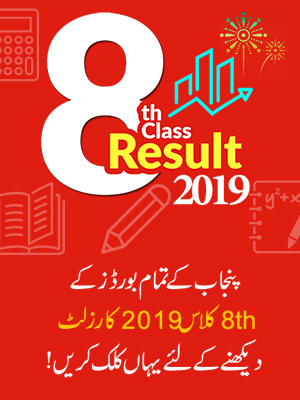 Candidates of 11th class BISE Multan who are waiting for the date sheet 2019 are informed that BeEducated will let them know about any latest information update on date sheet 11th class 2019 BISE Multan.